If you’ve said to yourself more than once in the past year, “I’ve gotta remember to move that,” now is the time! 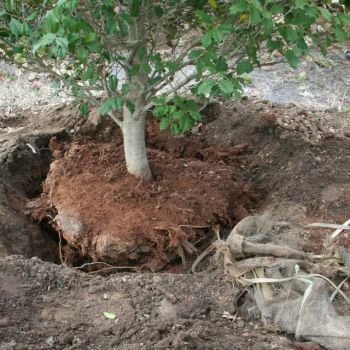 December is a great month to transplant any shrubs or small trees that you’ve earmarked for relocation. When the leaves have turned color and fallen, it’s time to make your move. In most areas, Fall is also a great time to plant new trees and shrubs, as there’s still time for woody plants to make good root growth. Well, we’ve had our first snow storm for the 2010/2011 season! 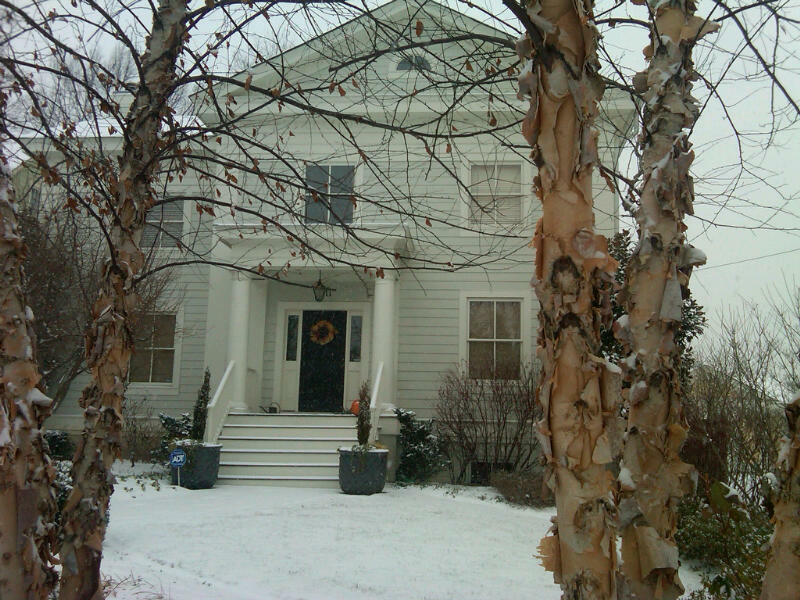 The snow came early this year, so it’s important for all gardeners to prepare their flowers, trees, shrubs, and other plants for winter if you haven’t already done so. Many plants can be vulnerable to our chilly and snowy winter season, so take the necessary steps to protect them to ensure a healthy spring and summer blooming season next year. It’s important to carefully look at the various trees, shrubs, bushes, flowers and other plants that make up your landscape to determine the care they will need. The feeding, fertilization, watering and care of each plant will vary, so it’s important to give each plant what it needs now to prepare for winter. Some plants will need to be pruned to create even borders in the snow, while others will need a healthy dose of fertilization to survive the winter. Proper fall garden preparation can lessen the work necessary in the spring, and will cut down on the cost considerably. It can also make your garden a year-round source of inspiration. It’s really important to remove the leaves from your lawn — if they’re left there they’ll deprive your lawn of important sunlight and rain that’s going to help it through the winter months. Also, if leaves are left on the ground, they could lead to mold problems and even pest problems (yes! mice, etc.) because the water will get trapped in the lawn. Don’t be a procrastinator! 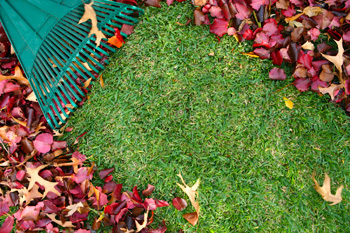 It’s important to get the leaves off the ground quickly and to to mow your lawn until the first frost. This will keep the grass strong and healthy. Be sure to remove leaves from your deck — leaves that accumulate on decks can lead to algae, mildew and mold, plus cause the wood to rot. And remember, leaves do not just fall on your lawn and deck — they fall in your gutters! Clean your gutters every month. Clean gutters will save you from experiencing serious problems with water around your house whether it be landscaping erosion, water in your basement or damage to wood around your roof. But be careful on that ladder, and work in pairs to be sure you don’t have any ladder accidents. 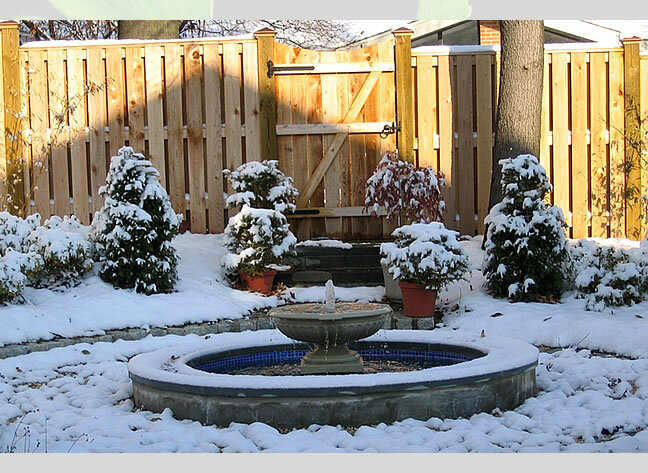 is important for your newlyplanted trees, shrubs and especially evergreens. such as mice to move into your garden. Now is a good time to add storing clay pots to your list of garden chores to do before the cold weather sets in. It’s important to empty, clean and sterilize your clay pots for winter storage to give them a longer life. Clay pots must be stored in a dry environment to prevent cracking — old soil can be used for compost, but don’t save it for next year’s pots. 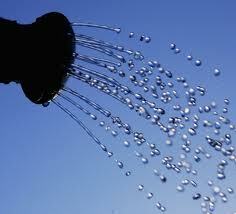 Be sure to scrub your pots with a bleach solution to remove salts, algae and any lingering plant germs before storing. A cold location is fine as long as the pots stay dry. 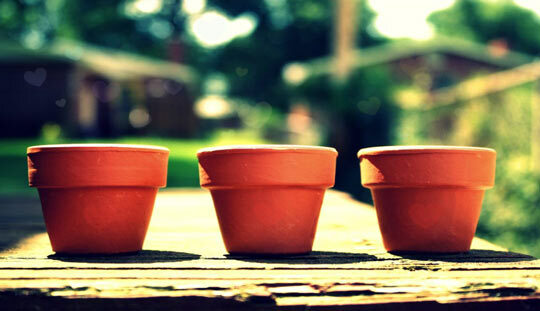 If you take care of your clay pots now, you’ll enjoy them for many years to come.